a camera that has the ability to adjust aperture and shutter speed (digital or film SLR). 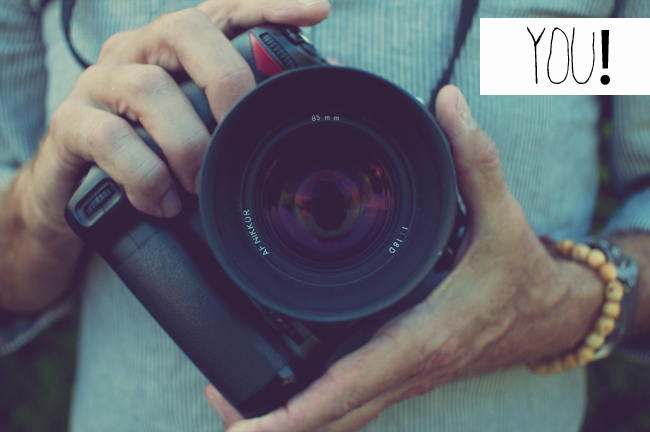 if you would like to dive into this course to learn more about photography in preparation for purchasing a digital SLR, that's fine too! just be aware that you may feel a tad limited during the optional photo challenges. That's all! All levels are welcome...you don't need to know a thing about photography to join. Others who know some but want to learn how to refine their eye and add a creative element will benefit greatly too!